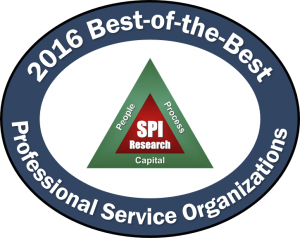 Luxent was named to SPI Research’s list of Best of the Best Professional Services Organizations for 2016. 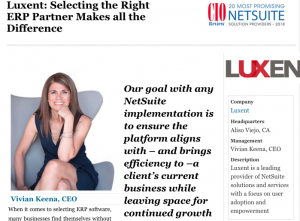 March 16, 2016 – Aliso Viejo, CA: Luxent, a Silver Salesforce Partner and NetSuite Solutions Provider, announced it has been named to Service Performance Insight’s (SPI) list of best performing professional services organizations for 2016. 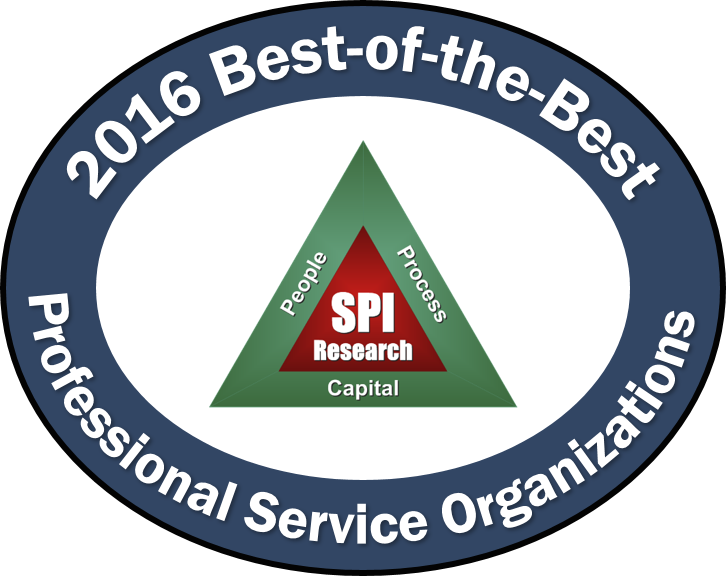 Each year, SPI conducts an in-depth analysis of hundreds of professional services organizations, based on five service performance criteria: leadership, client relationships, human capital alignment, service execution and finance and operations. The top 5 percent of firms that significantly outperform the benchmark average are named the ‘Best-of-the-Best’. 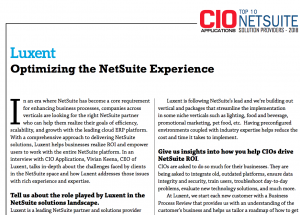 Luxent builds and delivers cloud solutions that make users powerful. With expertise in leading cloud platforms such as Salesforce CRM and NetSuite ERP, as well as cloud solutions such as iQ CPQ and LiNK ERP integration, Luxent helps manufacturers, distributors, and companies looking to grow in their quests to implement, leverage, and scale cloud technology. 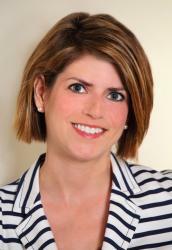 Based in Southern California, Luxent has offices and experts located nationwide. Service Performance Insight (SPI) is a global research, consulting and training organization dedicated to helping professional service organizations (PSOs) make quantum improvements in productivity and profit. In 2007, SPI developed the PS Maturity Model™ as a strategic planning and management framework. It is now the industry-leading performance improvement tool used by over 10,000 service and project-oriented organizations to chart their course to service excellence. For more information, visit www.spiresearch.com.